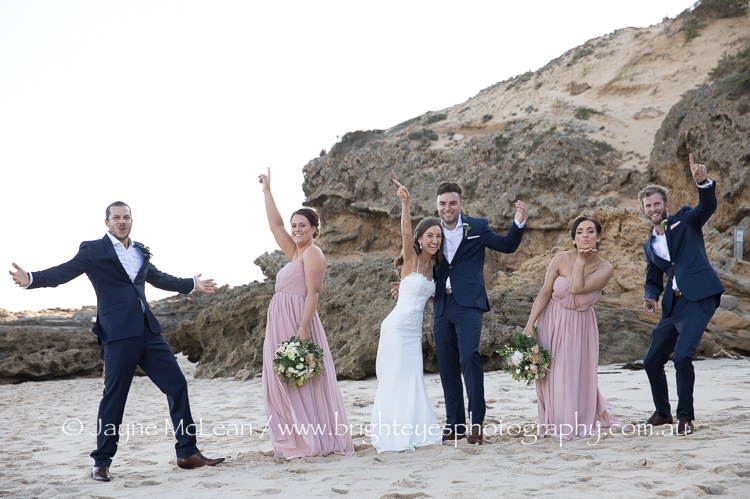 Like most of my wedding couples Karina and Joel wanted natural photos and wanted to have a lot of fun on their wedding day. 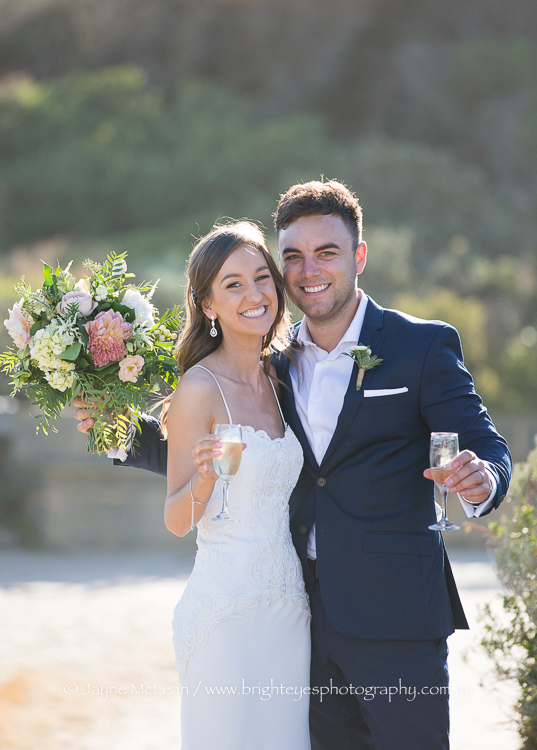 Joel had just built a stunning new home that Karina got ready in and I absolutely LOVED the empty rooms and walls from their brand new home. 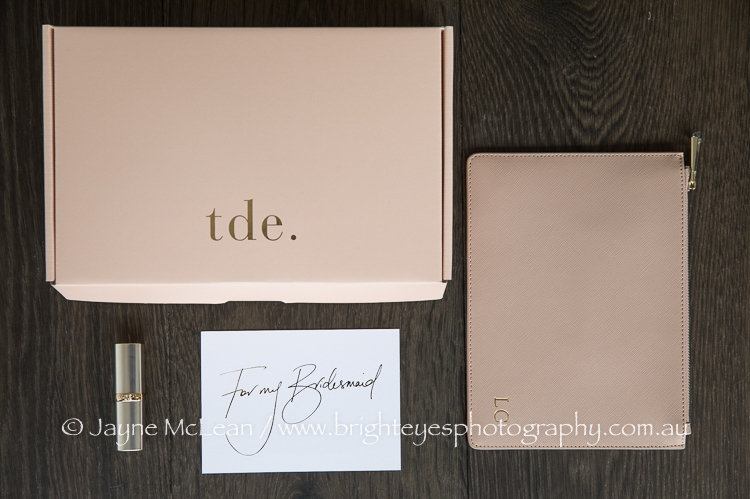 It was like my own personal studio! 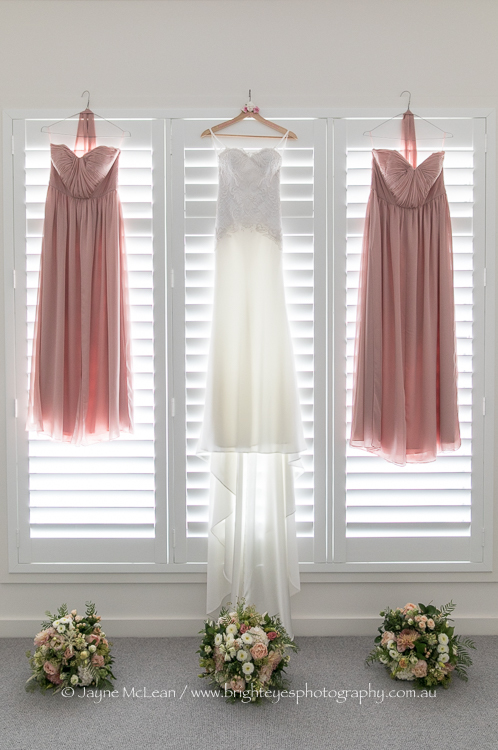 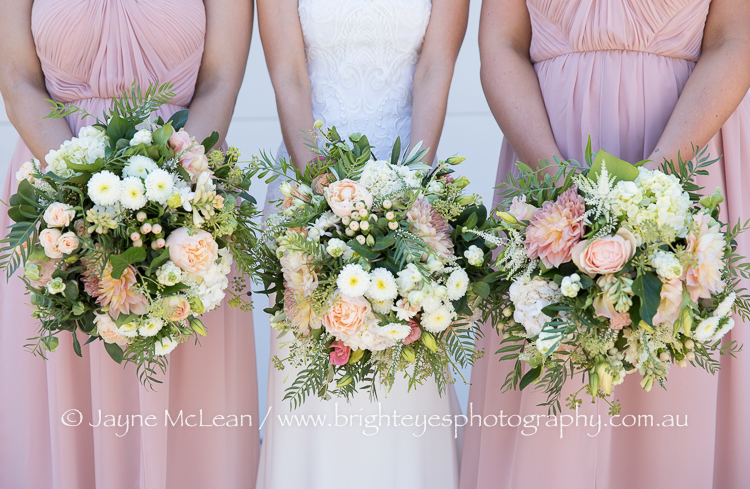 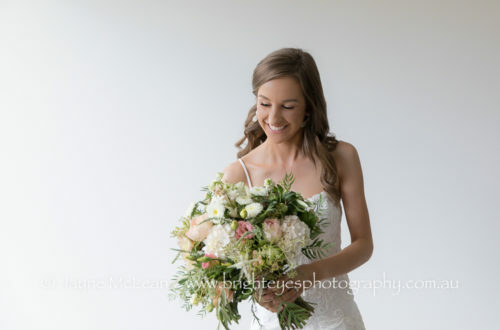 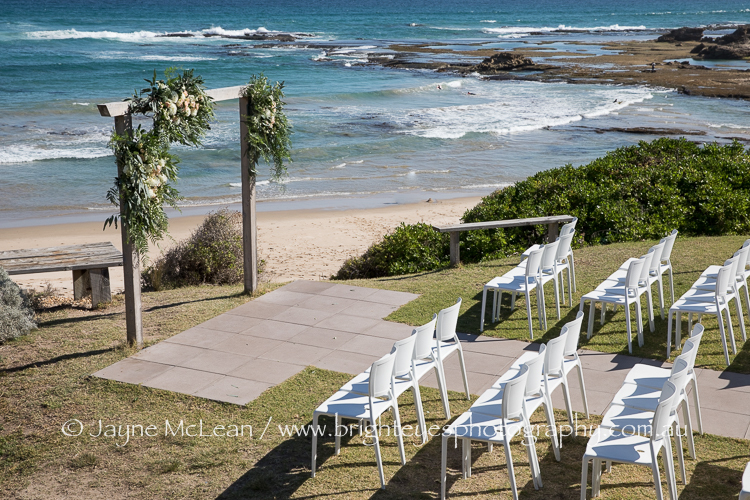 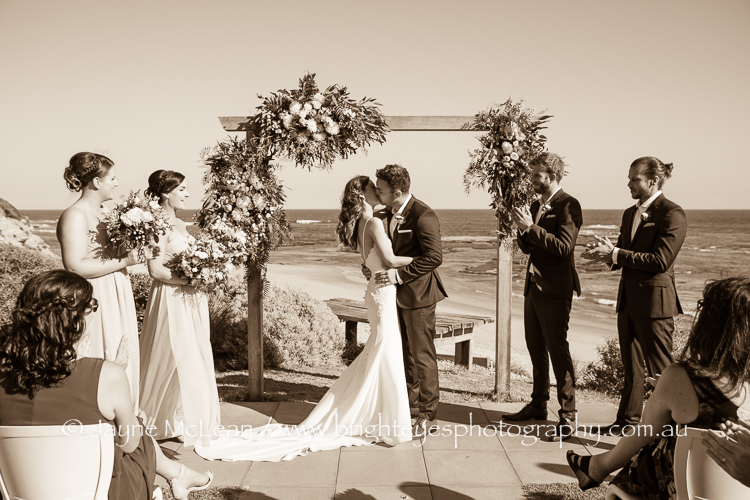 Kat Sillars was their celebrant and always creates the perfect ceremony and atmosphere. 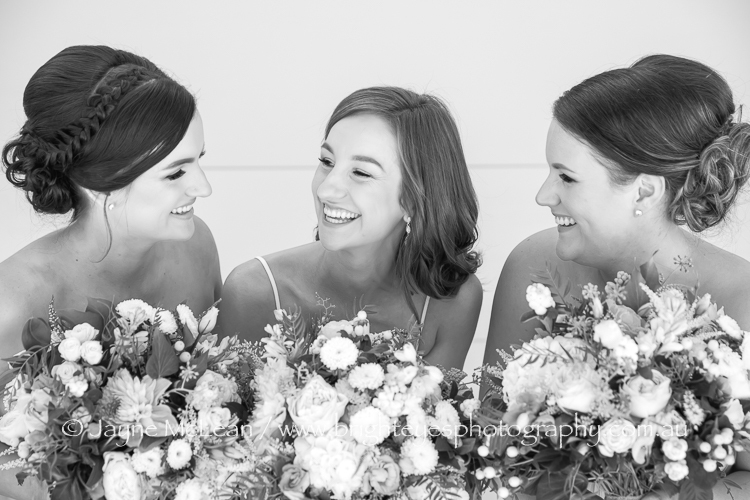 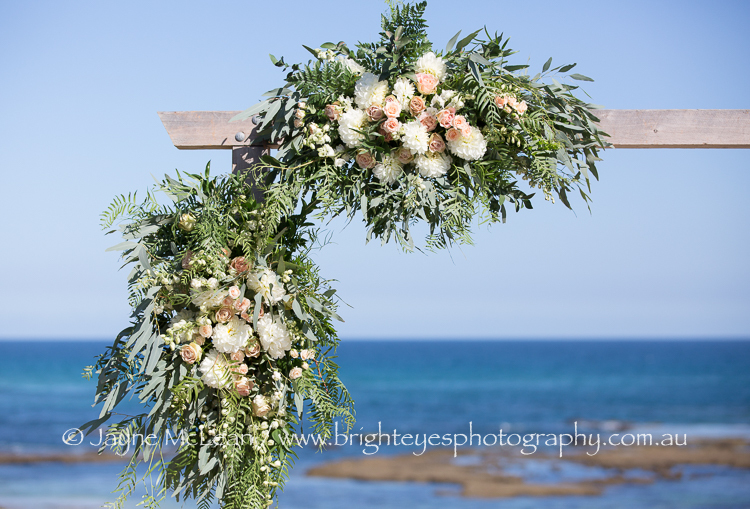 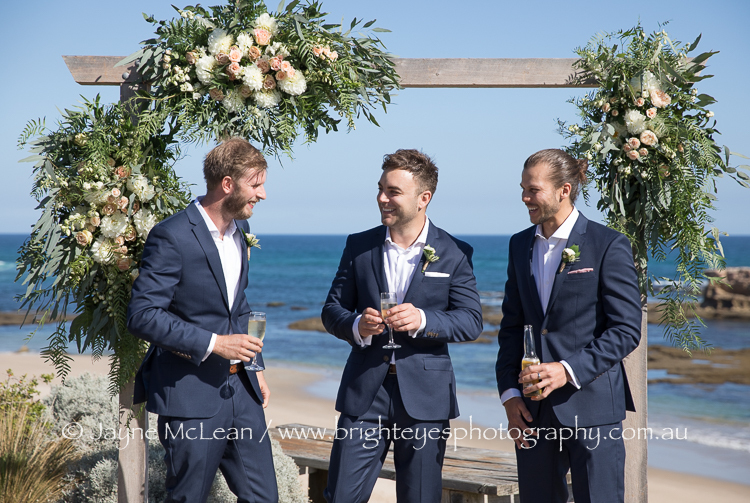 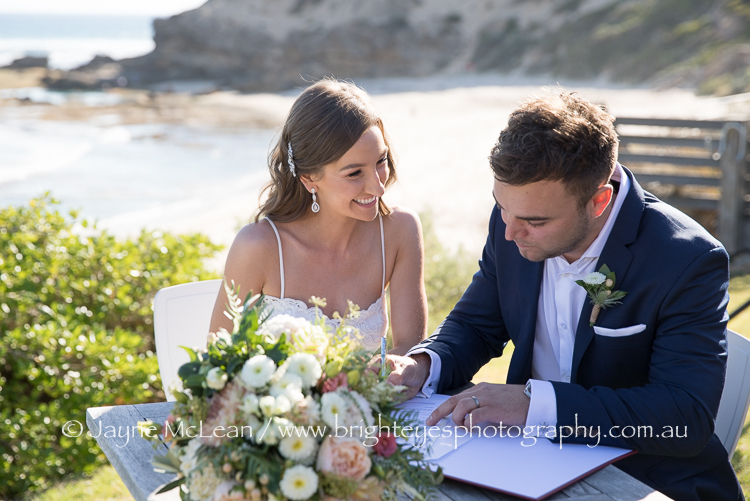 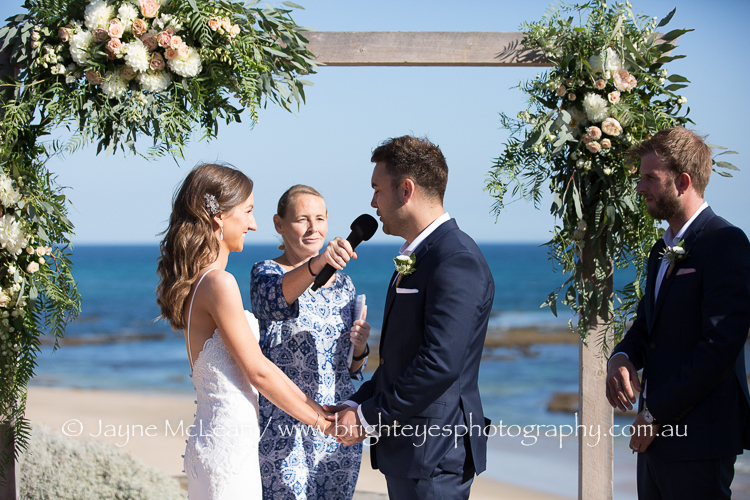 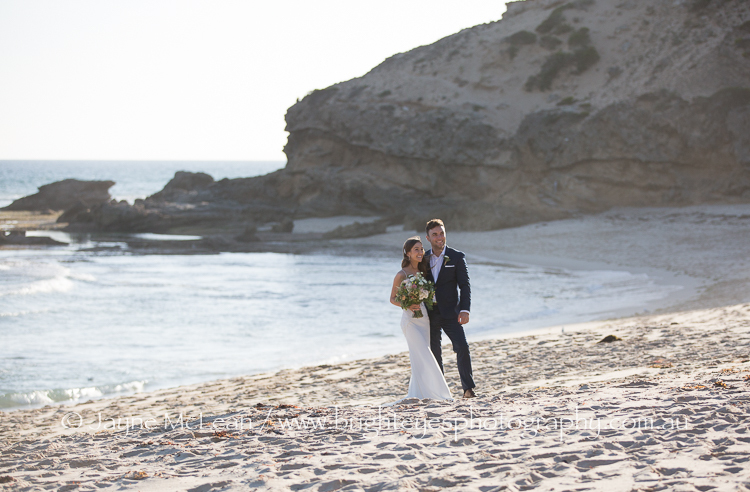 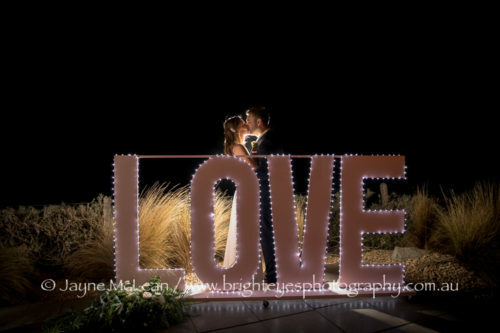 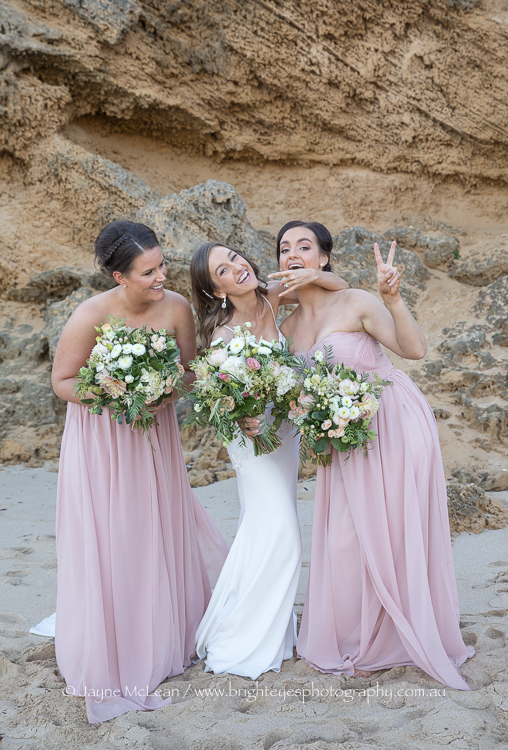 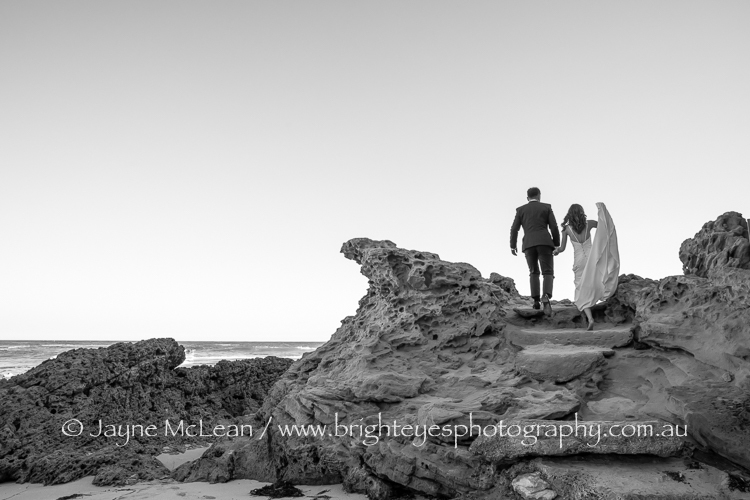 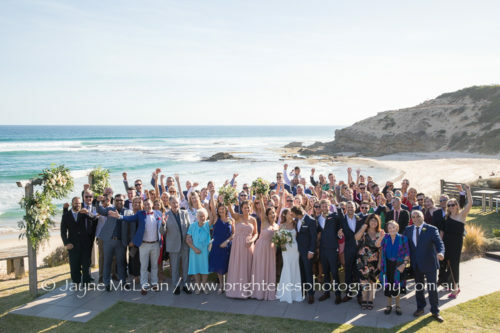 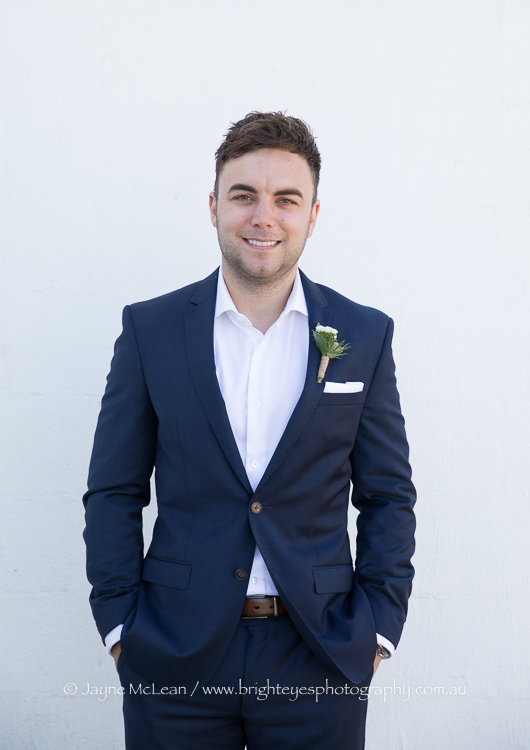 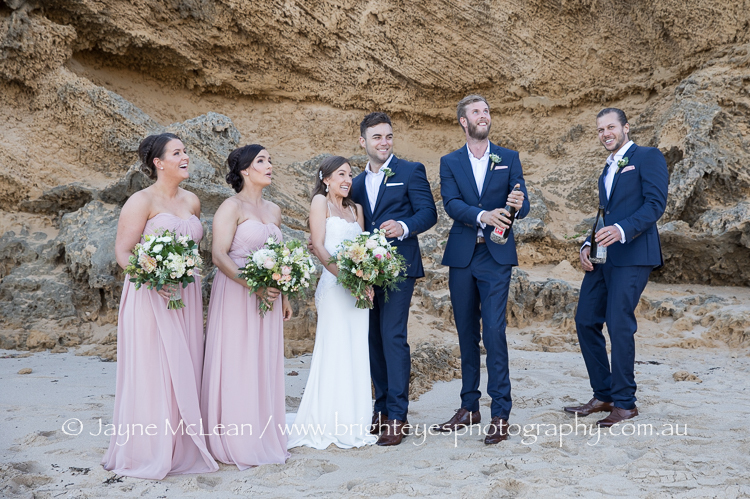 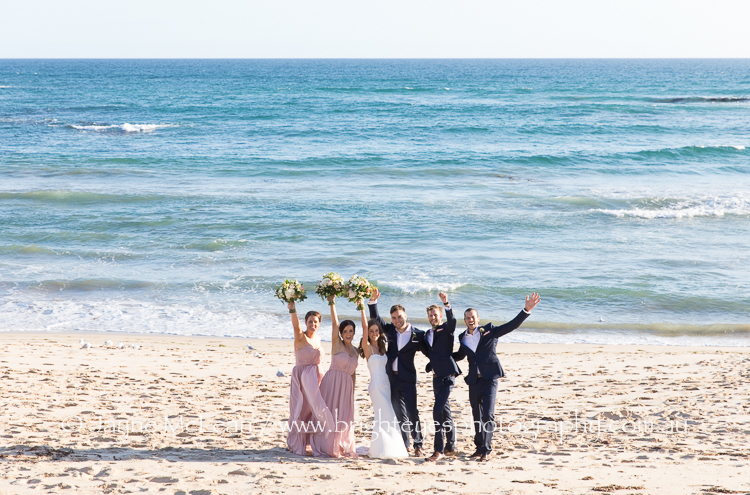 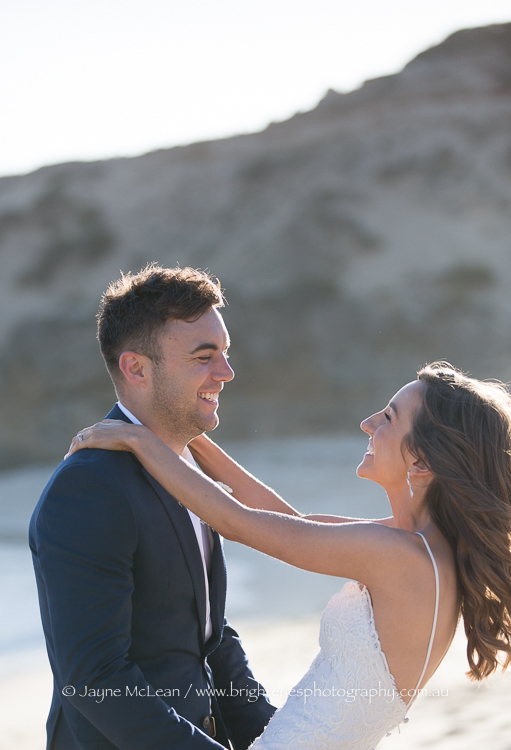 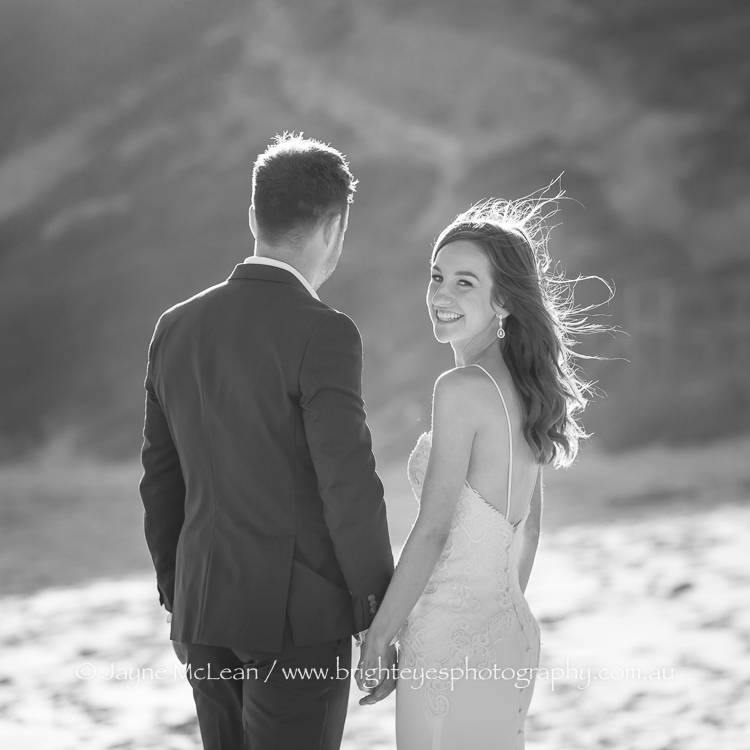 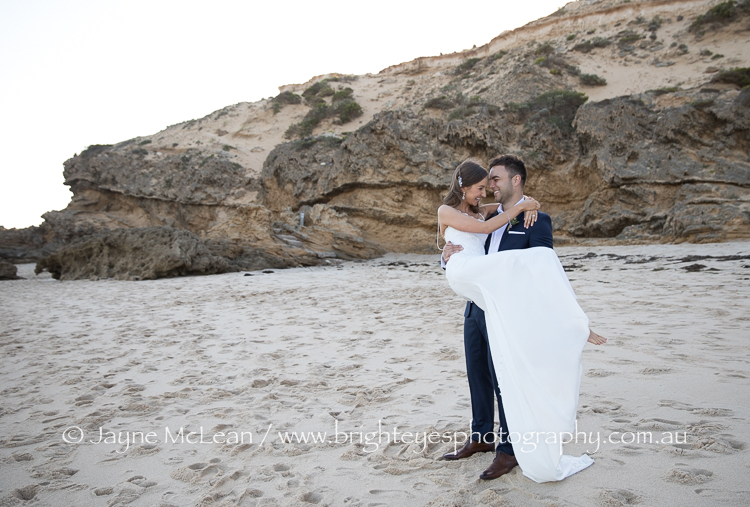 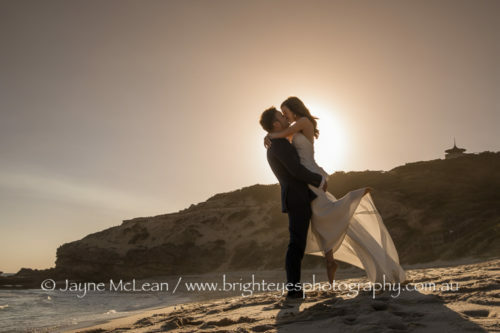 This entry was posted in Mornington Peninsula Wedding Photographer, Mornington Peninsula Wedding Photography, sorrento wedding photography, Wedding Photography and tagged All Smiles Sorrento, mornington peninsula beach wedding, Sorrento Wedding.